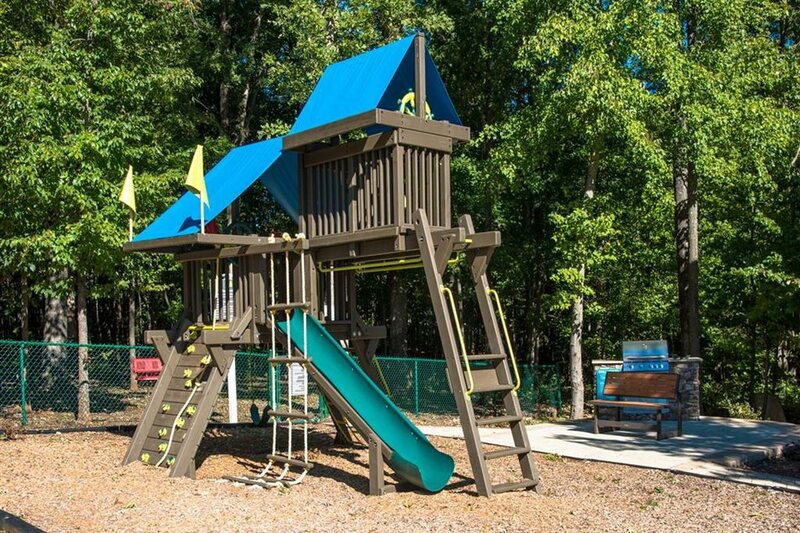 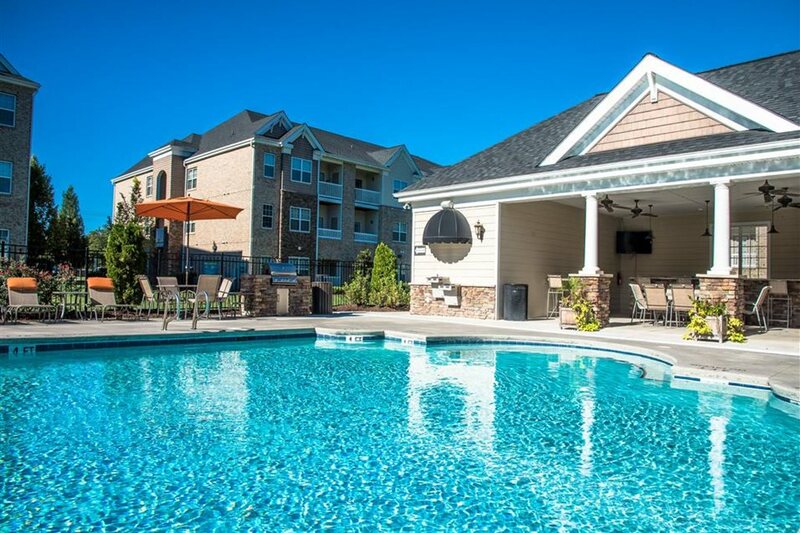 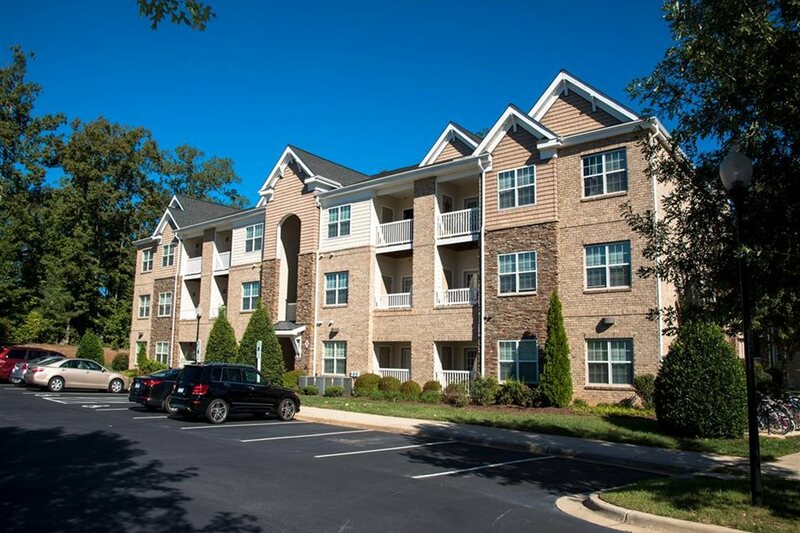 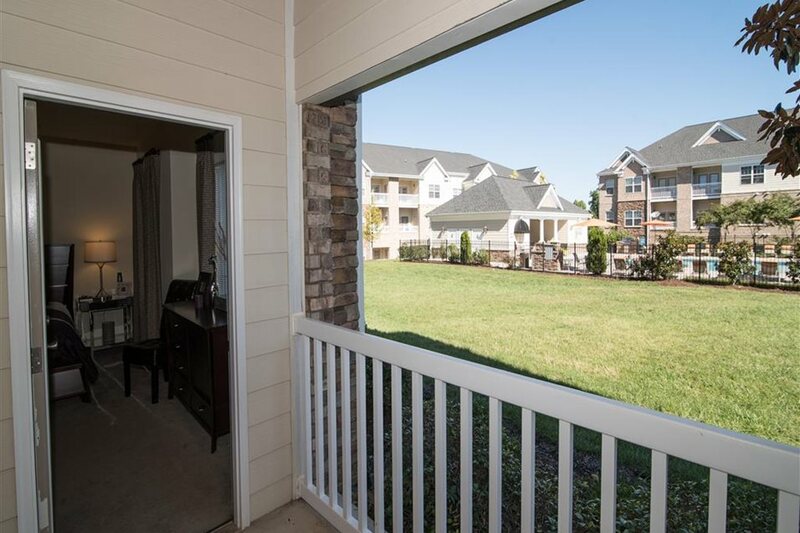 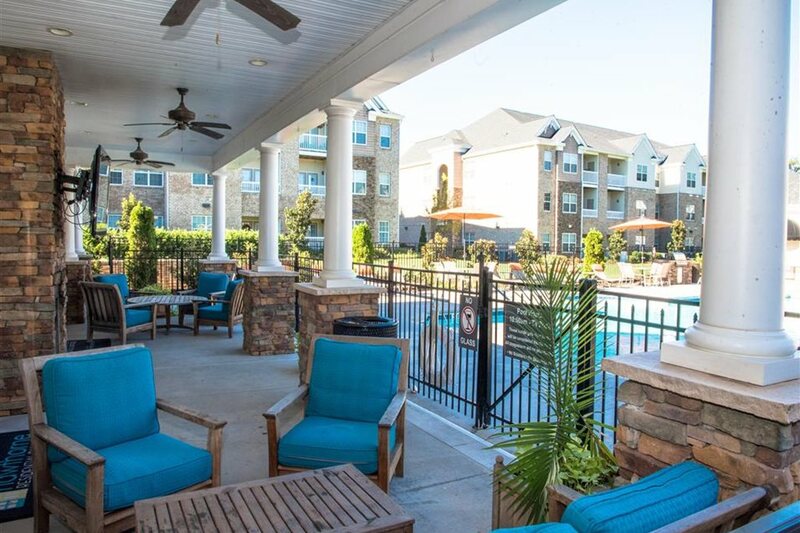 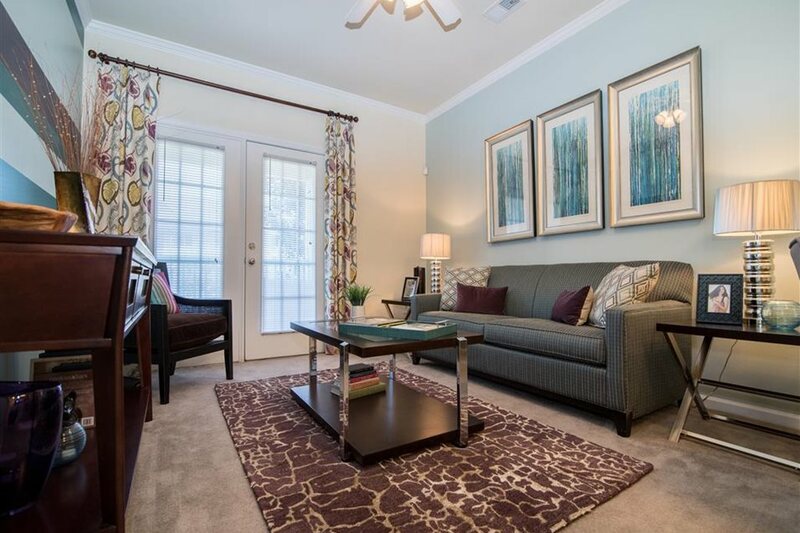 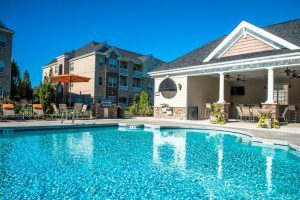 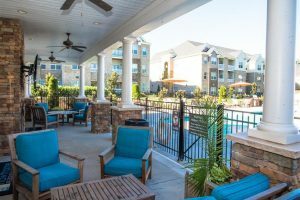 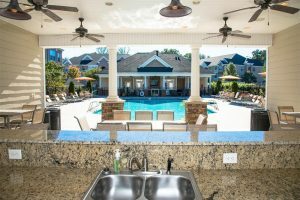 Hawthorne at Horse Pen Creek offers apartment homes that are comfortable, convenient, and luxurious. 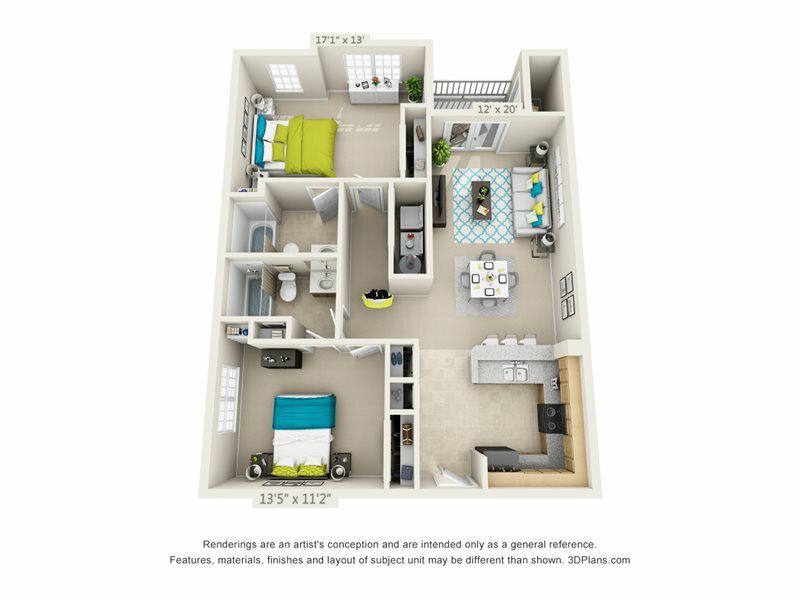 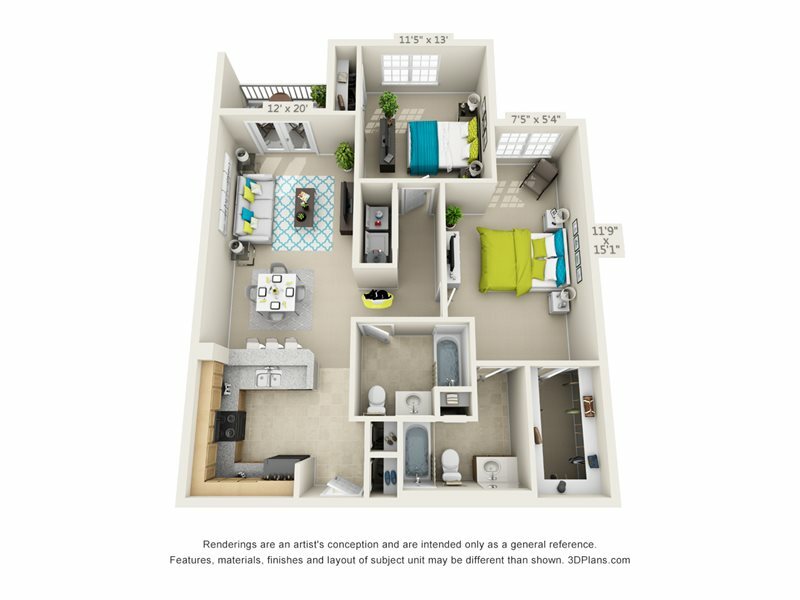 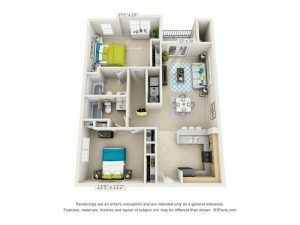 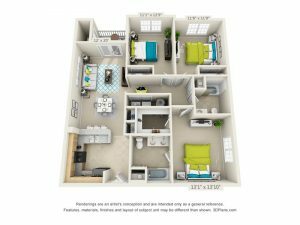 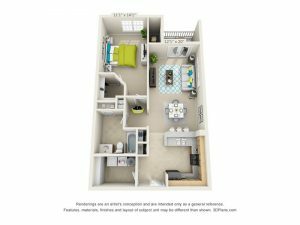 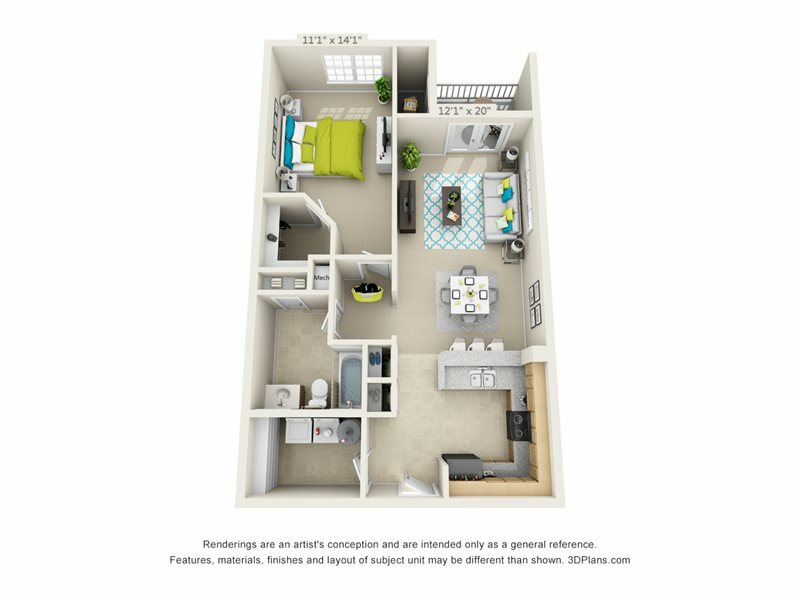 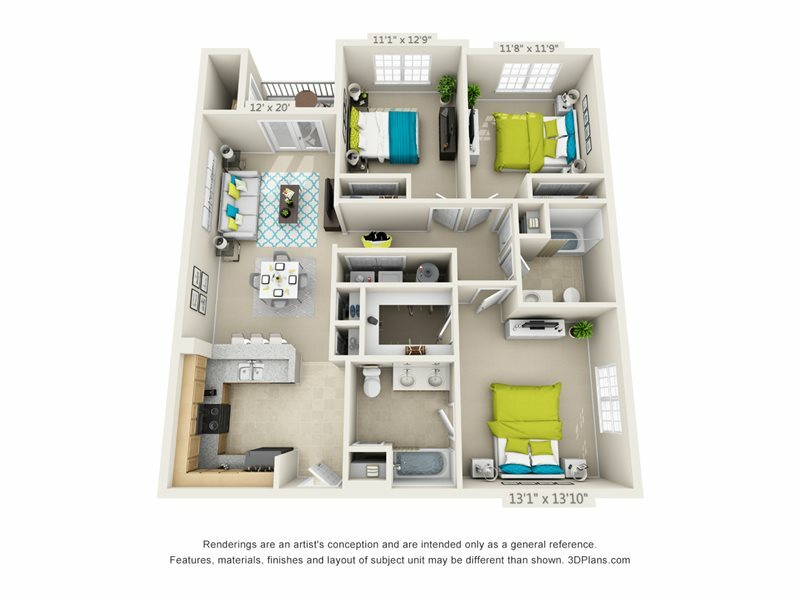 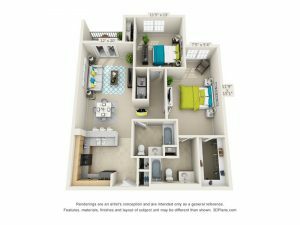 With 1-, 2-, and 3-bedroom floor plans available, it’s easy for you to find a space that will suit your lifestyle and needs. 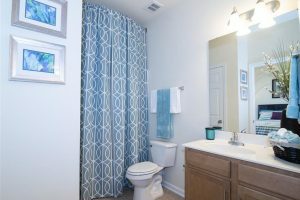 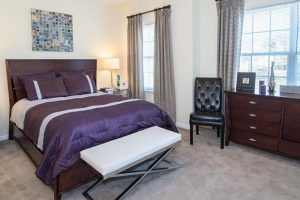 The apartments come with plenty of fabulous touches that you’ll appreciate, like 9-foot ceilings, crown molding, energy-efficient appliances, modern kitchens, personal alarm systems, plush carpeting, open concept floor plans, walk-in closets, and more. 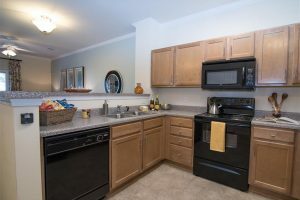 Additionally, select units are also decked out with built-in wine racks, granite countertops, and other upscale amenitities. 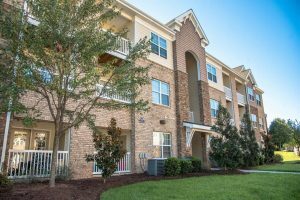 At Corporate Accommodations, make it easy for you to move in, pay invoices, and find a great location — because we do it all for you! Whether you’re in the Triad area on a temporary work assignment, for a work conference, or because you’ve moved here for a new job — let us handle everything! 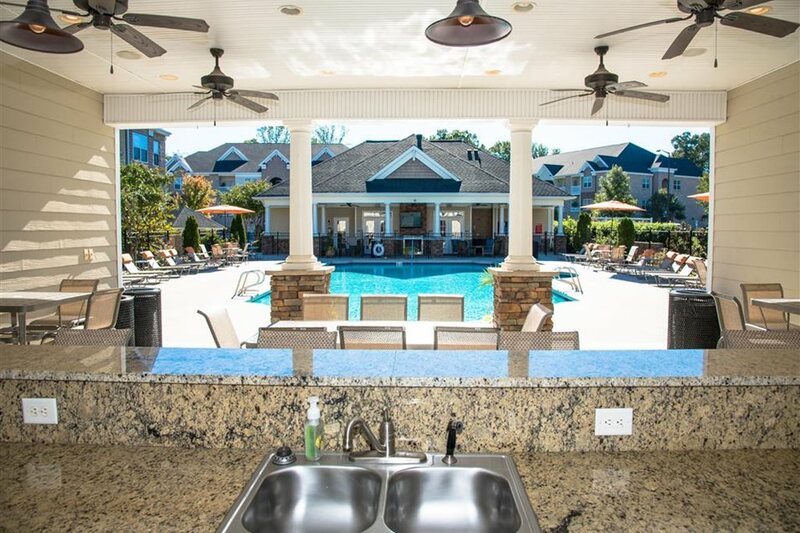 We’ll do our job, and you do yours.